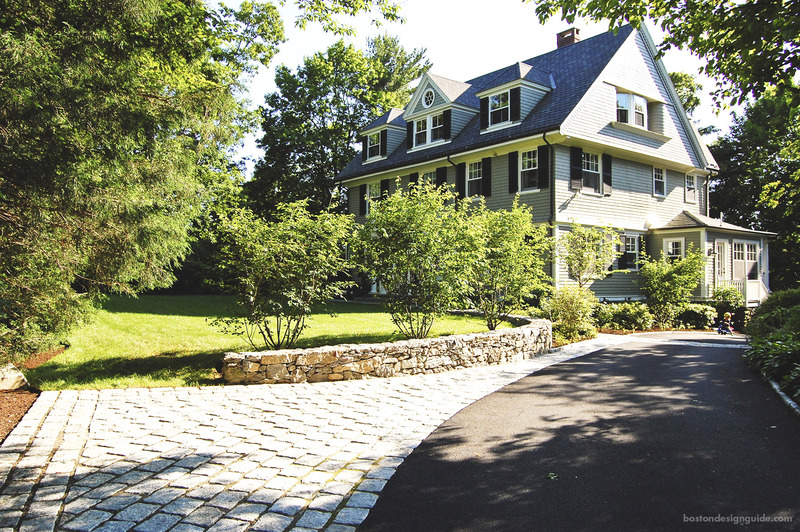 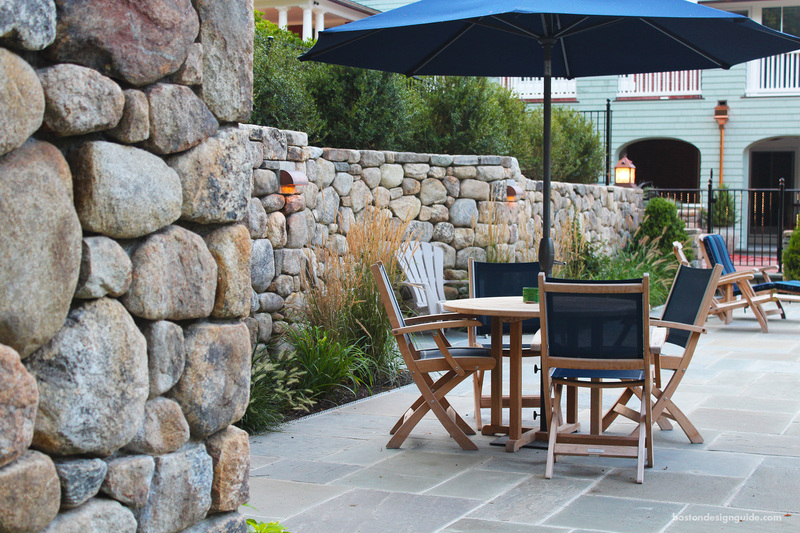 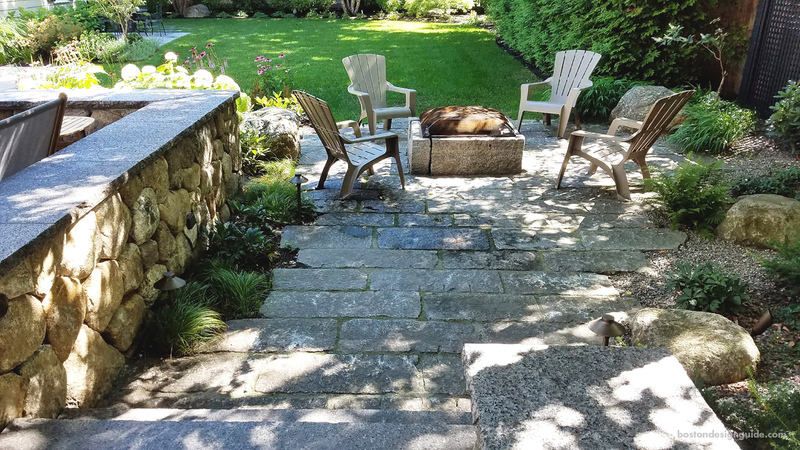 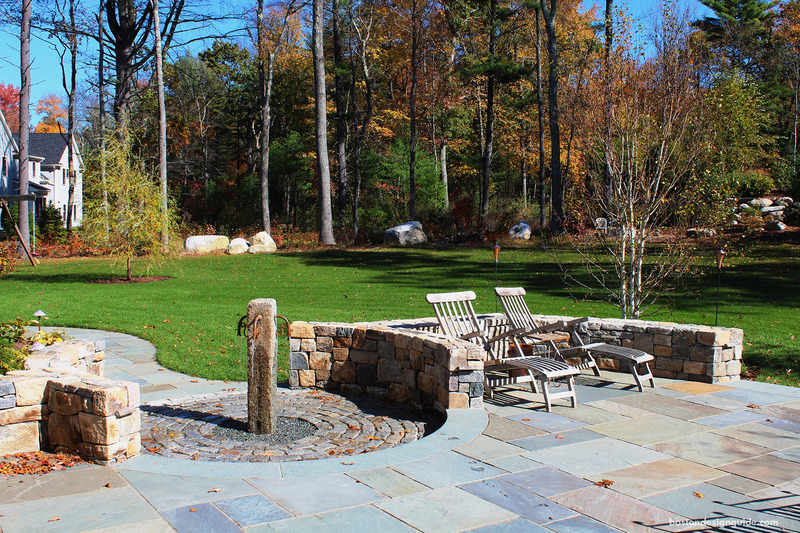 Onyx is a family owned and operated company that has built a respected reputation for quality in design and landscape construction within the greater Boston community for over 30 years. 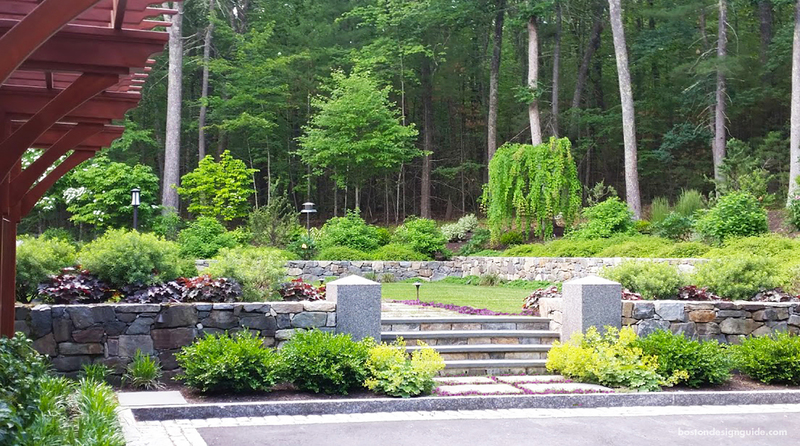 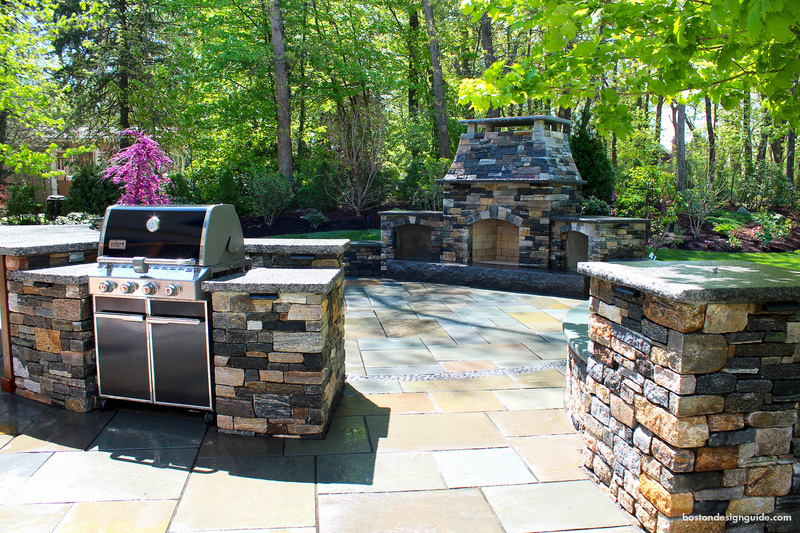 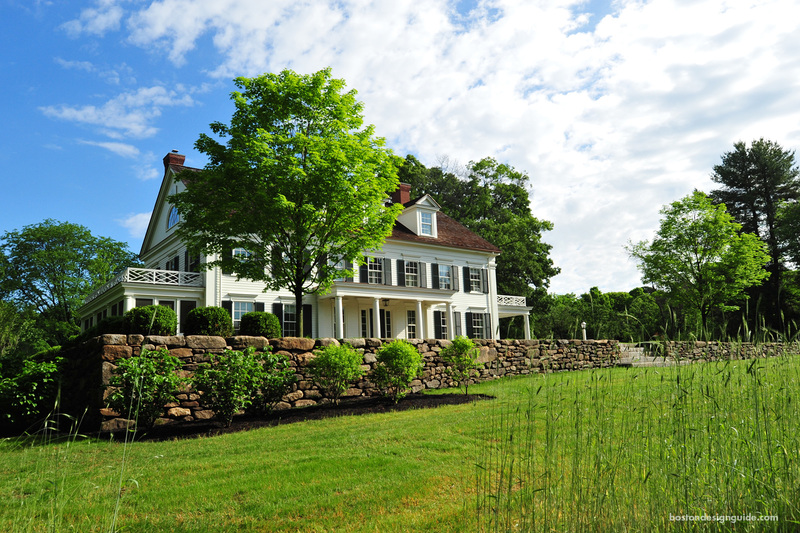 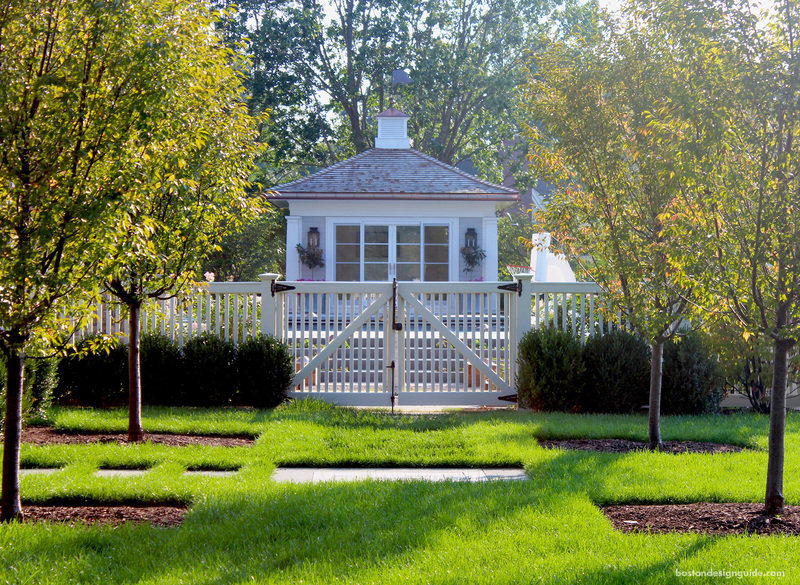 Throughout our years in the business we have created strong relationships with many of the renowned landscape architects and custom home builders in the area. 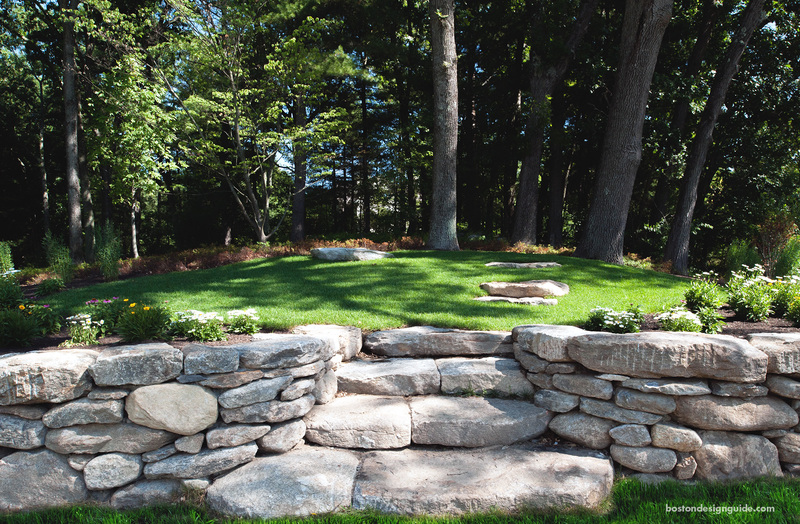 We strive to bring your landscape visions to life and it is our attention to the fine details that puts our craftsmanship above the rest. 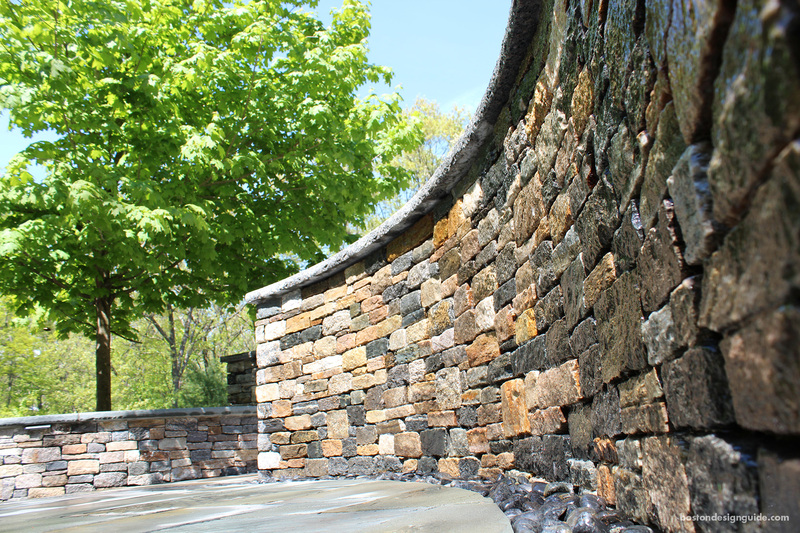 In addition to our landscape knowledge, our diverse background in excavation and materials gives us a greater understanding of what happens beneath the surface of the outdoor spaces we create. 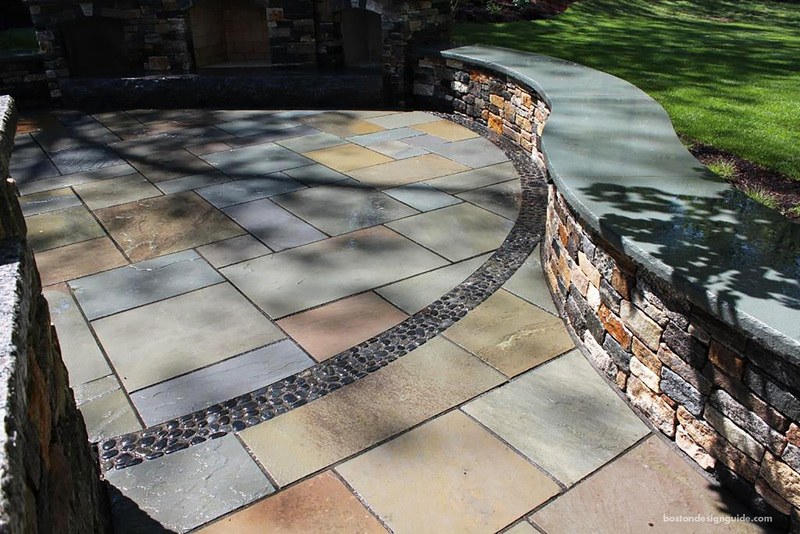 We custom blend our materials in house to meet requirements specific to each individual job. 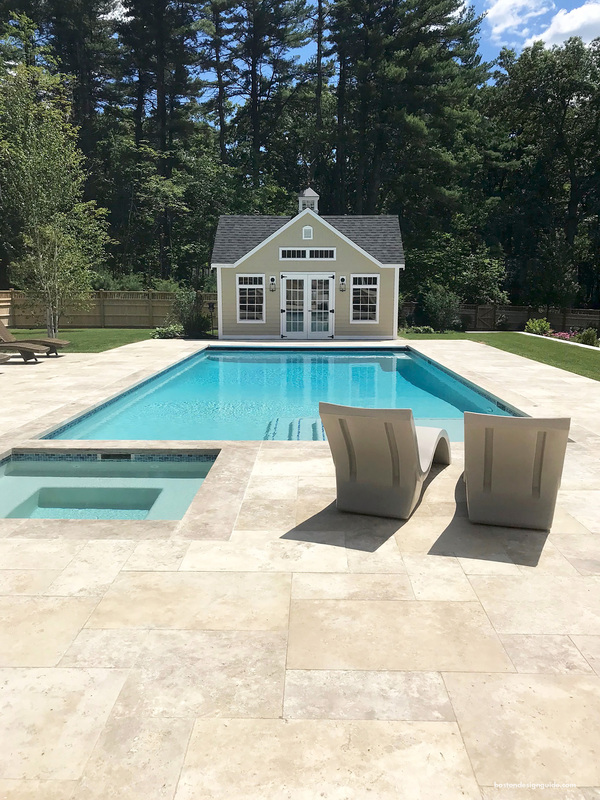 When you choose Onyx, you don’t just get an experienced team, but a full service team that will be with you throughout your project from start to finish. 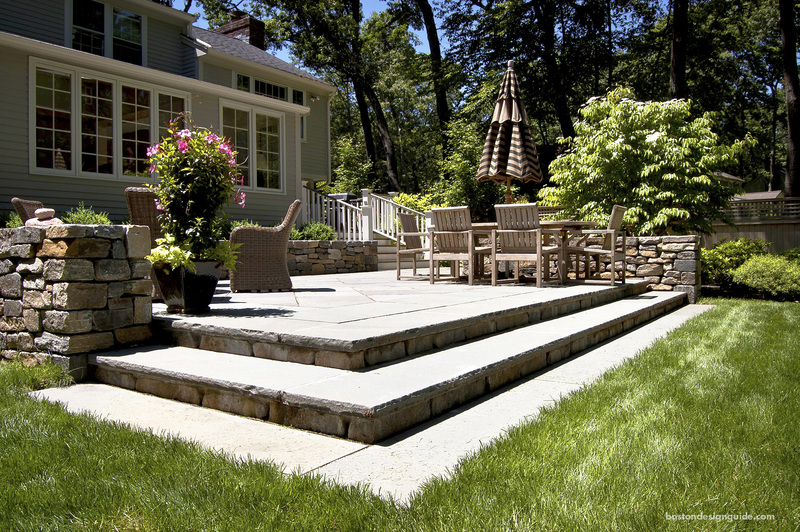 Visit Onyx Corporation for more information.